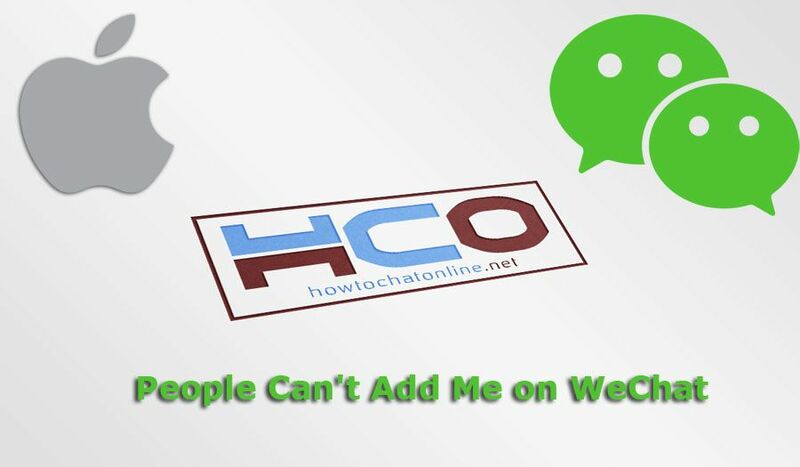 We got another questions about WeChat recently and our reader has written us “People can’t add me on WeChat and people can’t see me on WeChat People Nearby“. You can find the exact question below. We are going to answer this question on this page. Hope it will help you to resolve the issue. Question People can’t see me. But i can see them. People can’t add me on WeChat. Firstly we recommend you to change your WeChat ID and WeChat name. You can find a tutorial on here: How to Change WeChat ID (Steps for Android and iOS with Pictures). Then try reconnect to people nearby. If people still can’t add you or if you already have done these, do the steps below please. This is not happening because of your phone, so we are not recommend you to change settings. However you can try change your network and try reinstall WeChat. To reinstall WeChat on your iPhone 6, you will need to uninstall it and install again. Sometimes those steps are helping our users. VPN was a solution for this in the past, however it is not working on WeChat nowadays. WeChat easily can detect those fake IP addresses and can block your account. 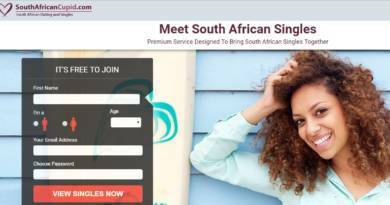 We got many questions about the same questions on How to Chat Online. You will also need to check following tutorials for fix the problem. You are using iPhone 6 but you can also check the Android guide. It can help you a little bit. If any of those guides don’t work, you will need to contact WeChat support.